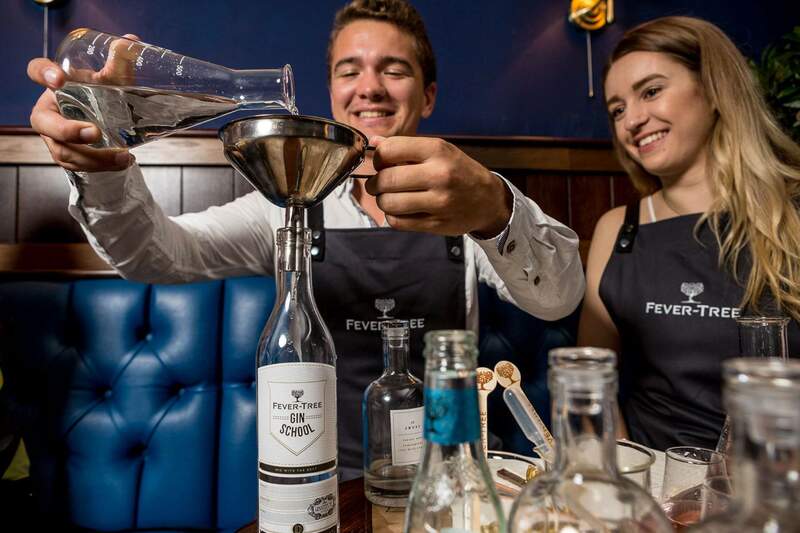 The Fever-Tree Gin School is coming to Belfast to educate the palates of the gin faithful about their favourite drink and how to make the perfect mix! A gin and tonic is one of Ireland’s best-loved tipples – with gin and tonic undergoing a massive resurgence in popularity in recent years. 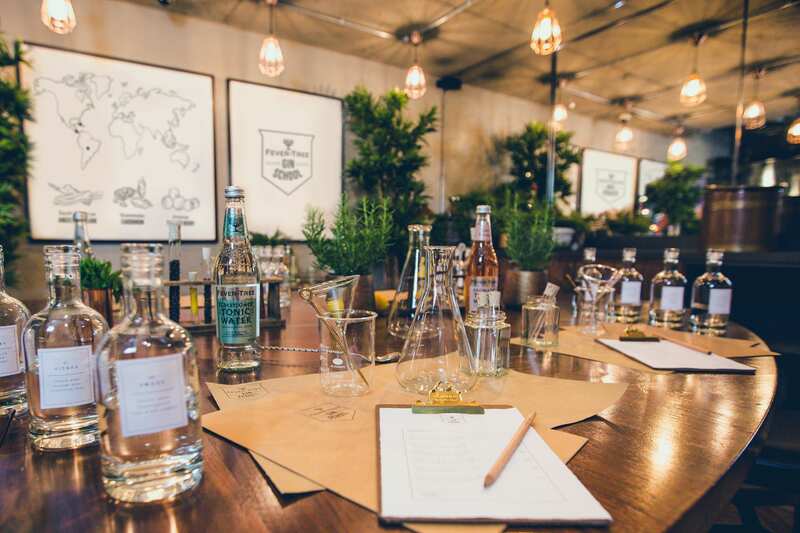 At the Fever-Tree Gin School prepare your taste buds for pure delight, as you will be treated to a complimentary gin and tonic on arrival, as well as four gin pairings based on different flavour notes of Fever-Tree tonic. Some light nibbles will keep you going as you are brought through the history of Fever-Tree and the gin distilling process. 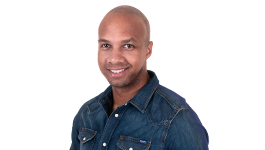 Fever-Tree’s Gin Graduates will leave with a goodie bag of Fever-Tree mixers, armed with the knowledge to mix with the best and bring your new pairing expertise home.